Start taking classes at Chicago Meditation Space and other studios! 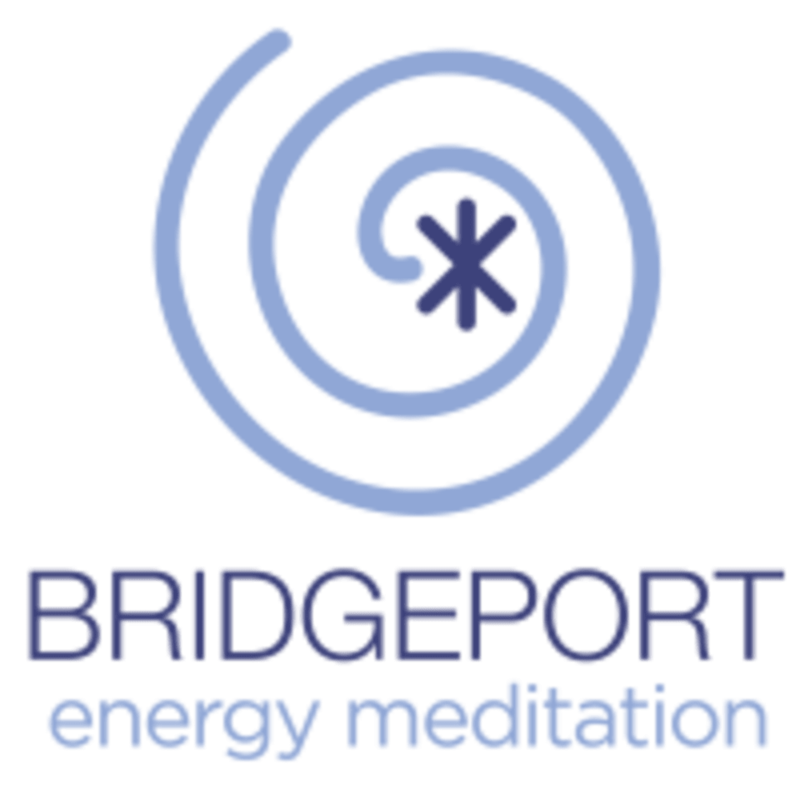 We offer classes focused on meditation energy, a unique practice in which attendees develop a powerful psychic energy system, sometimes referred to as the chakra system and combine it with mindfulness training. Meditation provides us the insight to honestly understand who we are and what we want out of life. We cannot find such honesty with ourselves when our minds are racing uncontrollably. In this class, you will learn how to manage the interior noise, distracting thoughts and emotions that cloud our perceptions. Don't wait for the weekend to relax, join our daily morning meditations today!